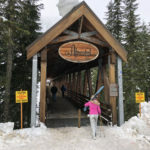 Snoqualmie is the closest skiing to Seattle, just 30-miles east on I90. 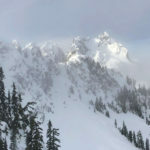 The Summit is actually four unique mountain areas, three of which are interconnected by long trails – Summit West, Summit Central and Summit East, while the more expert Alpental ski peak has its own base. 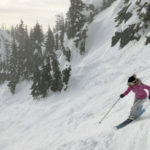 The best and biggest mountain skiing of Summit at Snoqualmie is Alpental, in our opinion. 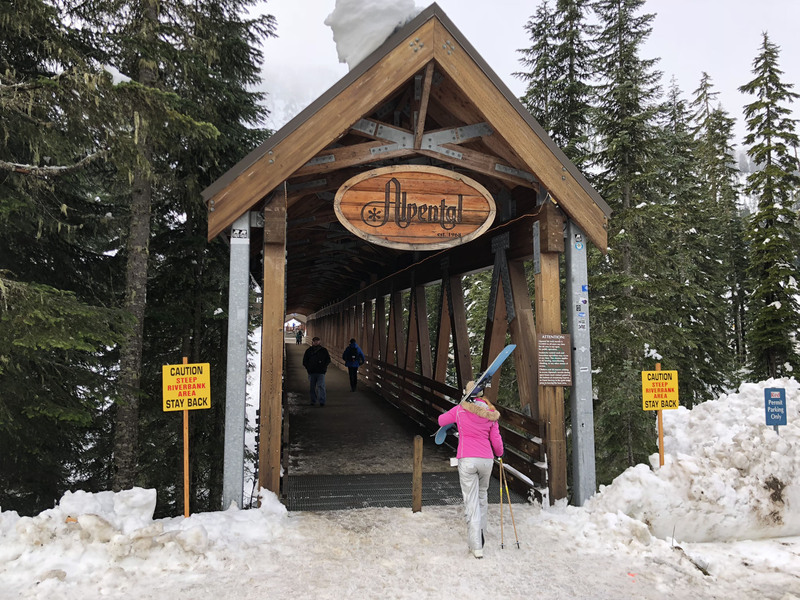 From your arrival and the stroll with your skis across a beautiful covered wooden bridge, its authentic alpine – not fancy – its for real skiers. 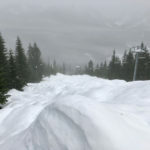 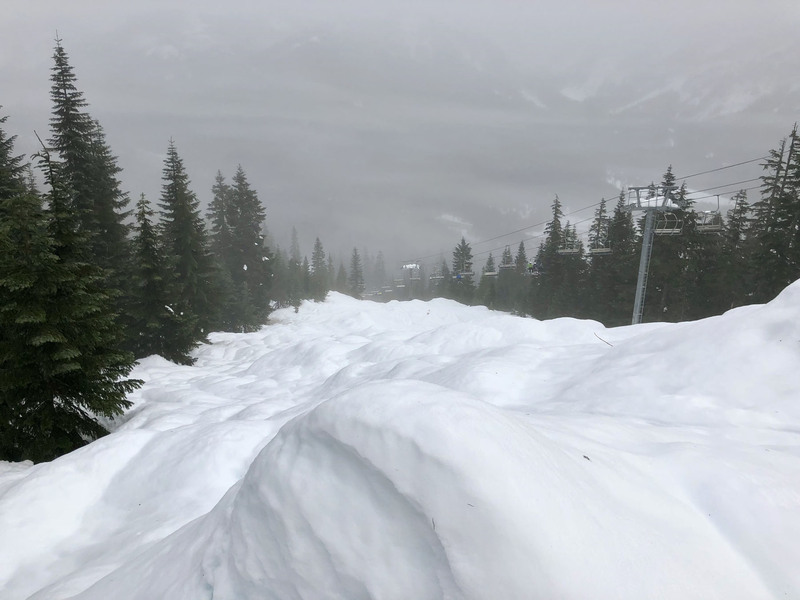 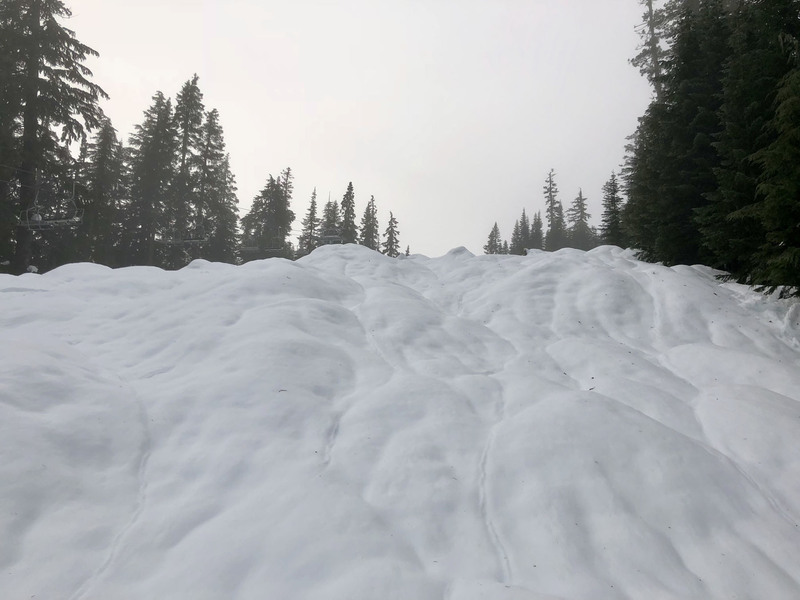 The most advanced ski terrain of Summit at Snowqualmie’s four for sure, Alpental reaches 5,420′ in elevation on Denny Mountain, with 2,280′ vertical. 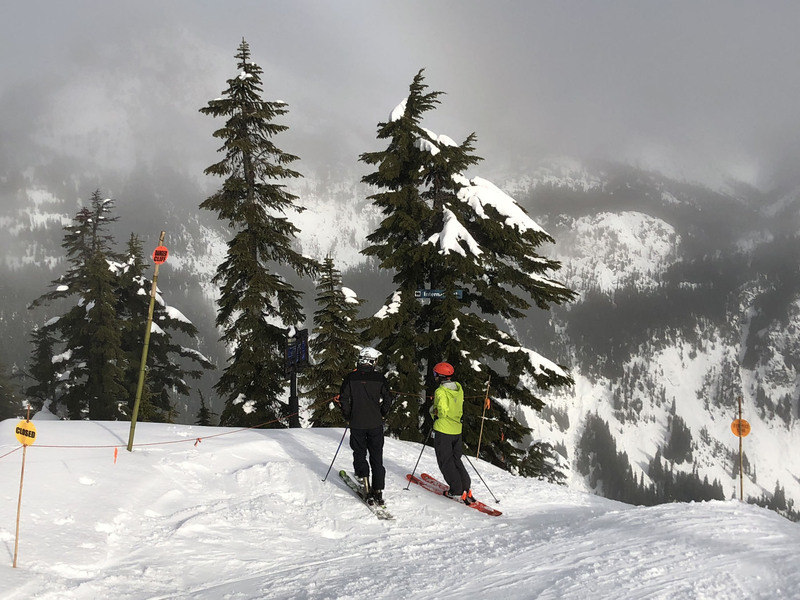 Alpental’s modern high speed Armstrong Express delivers skiers to mid-mountain, where you can tackle a handful of fun advanced groomed runs or go off-piste for some pitchier chutes off the Cascade Traverse. 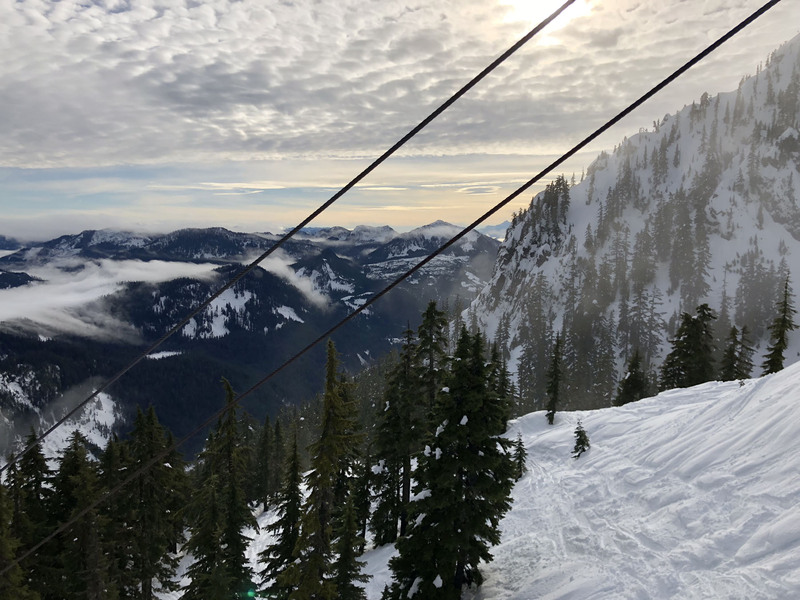 Edelweiss is the real deal at Alpental, riding the old-school center pole double to the top where its all advanced black diamond ungroomed goods. 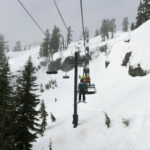 Edelweiss Bowl is an expansive open Powder Bowl with steep chutes dropping in on both sides. Alpental’s Back Bowls plummet from the other side, with gates depicting your departure from patrolled skiing. 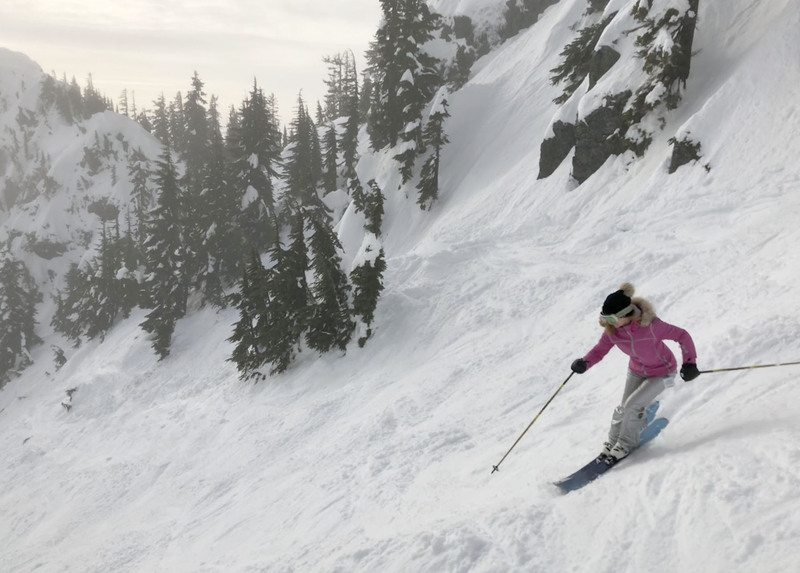 International is a classic steep run, that bumps up and drops down with worthy pitch. 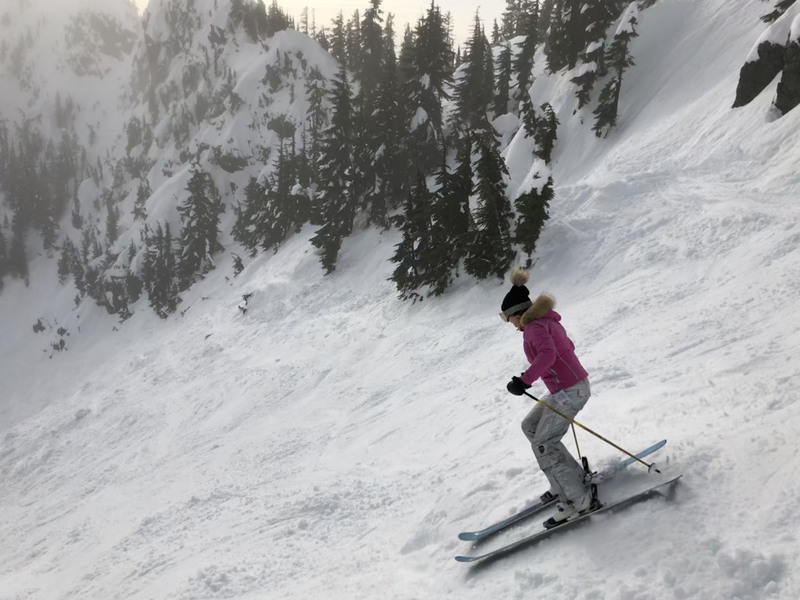 Your snow ball or slough may beat you down the slope. 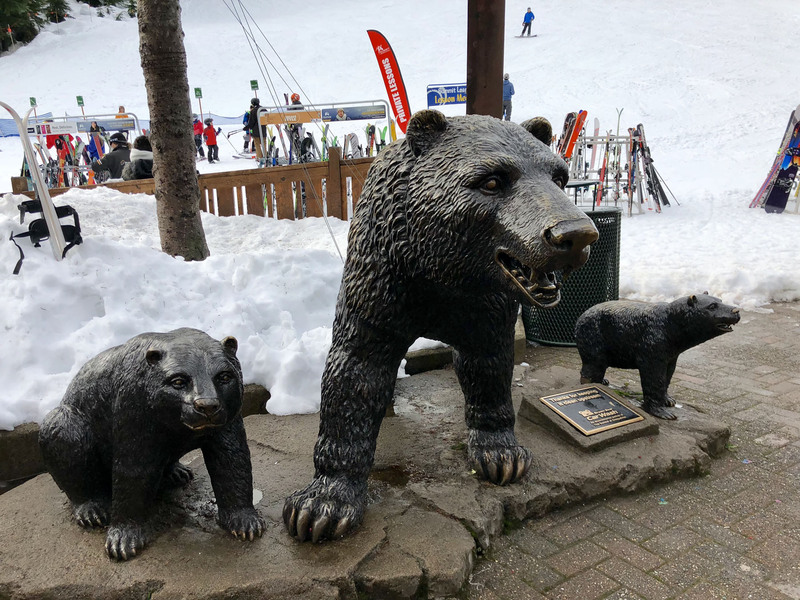 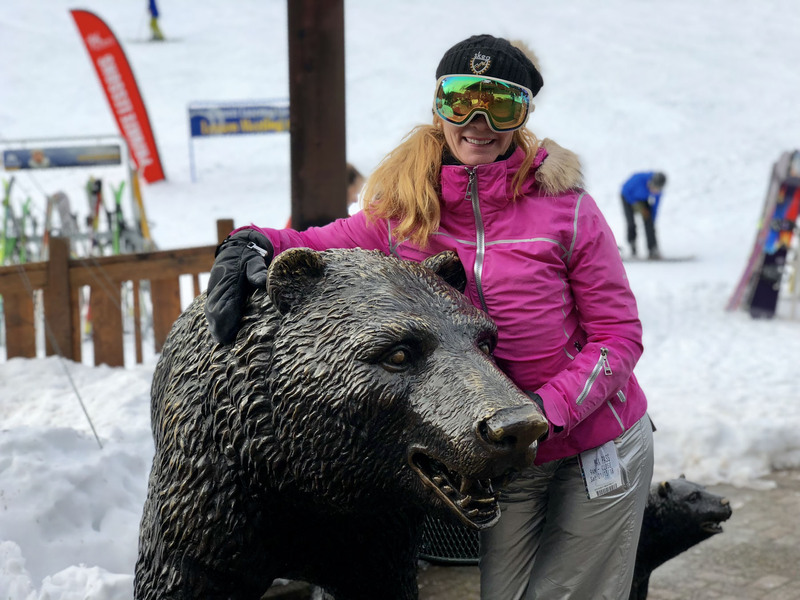 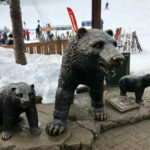 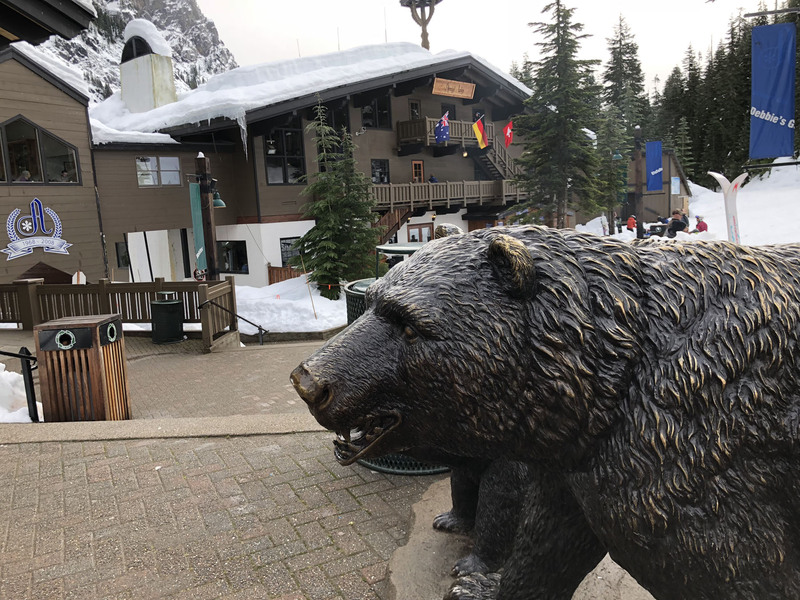 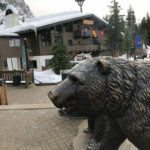 At Alpental’s base is a pretty alpine village, cozy outdoor firepits and beautiful bronze bears welcome weary skiers or watchers. 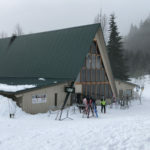 Upstairs in the lodge is the Backcountry Bar with awesome views of the ski slopes, local beers, creative cocktails and hot toddies, plus pizza by the slice and chili – simple but satisfying. 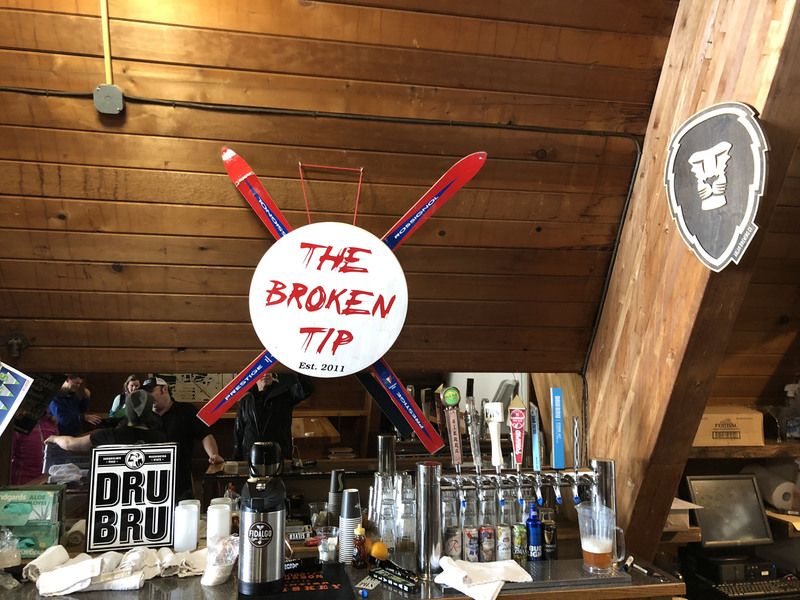 Oh, did I mention there’s an outdoor deck off the pub for sunny days with your Bloody Mary or Washington microbrew in hand? 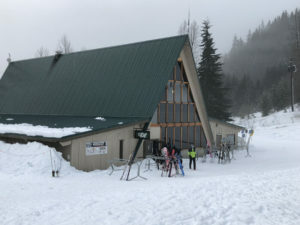 Downstairs is a full lodge, cafeteria and snow sports lessons. 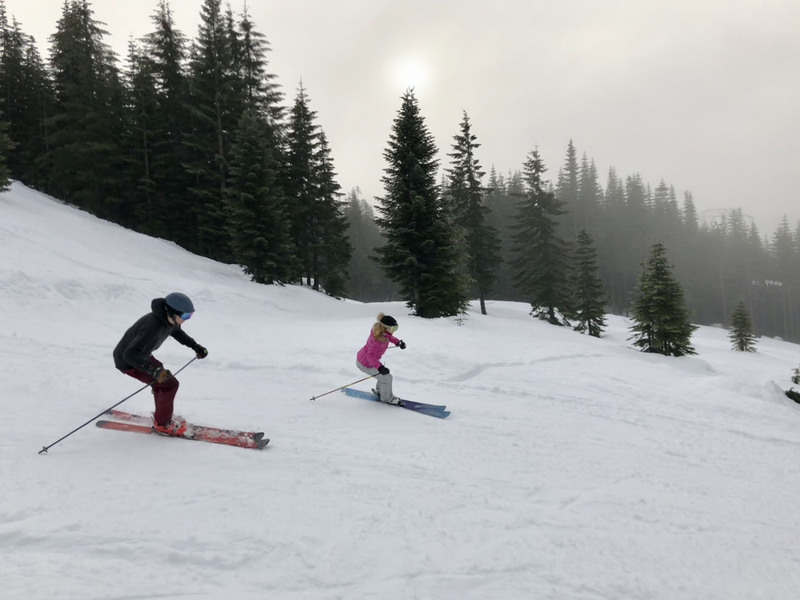 For families, there’s more to Summit at Snoqualmie for beginner and intermediate abilities, skiers, snowshoers and skinny skiers alike – with terrain at Summit Central, West and East. 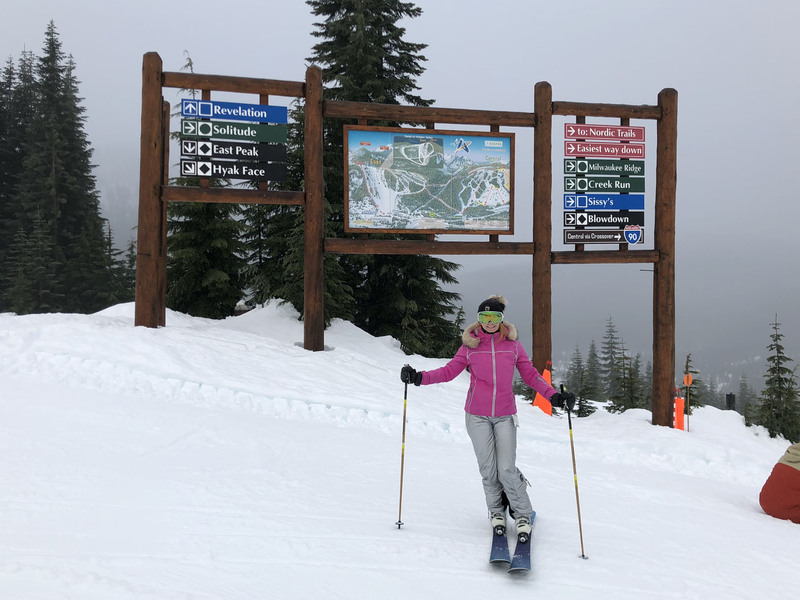 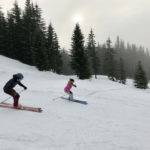 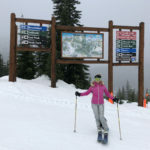 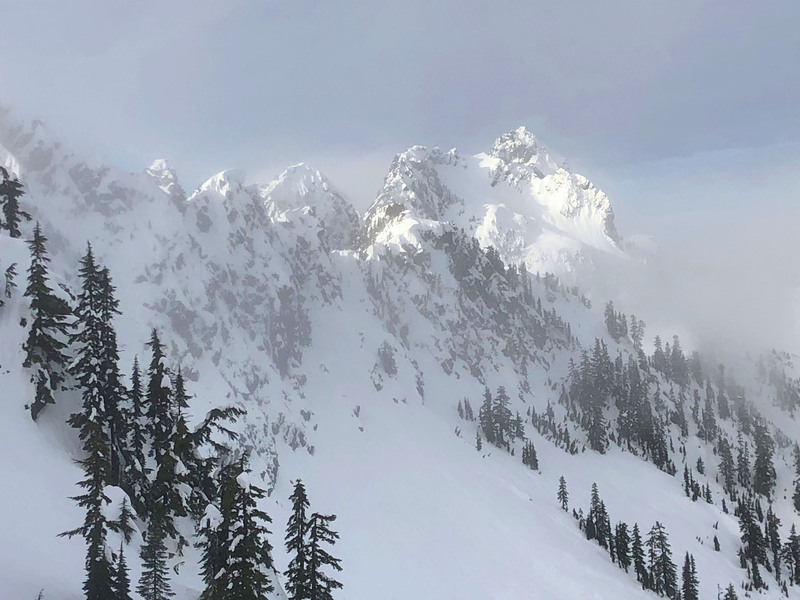 Snoqualmie has a rustic real alpine feel to it, especially Summit East where the Nordic skiing is based, and an old center pole double East Peak chair brings skiers up to 3,710’ Mt Hyak. 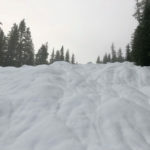 Here you can ski half a dozen rather narrow groomed trails to a mid mountain quad, or tackle some pitchy ungroomed short but steeps runs under each lift line. 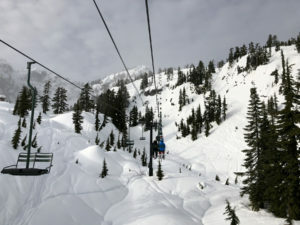 The Backside Hidden Valley offers great views, a few runs and its own vintage center-pole double chair. The Old Milwaukee Lodge at Summit East is a time warp, with as many skinny skiers (Nordic, cross-country – you know) as alpine downhillers. 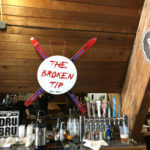 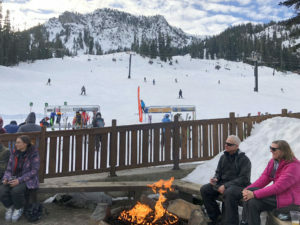 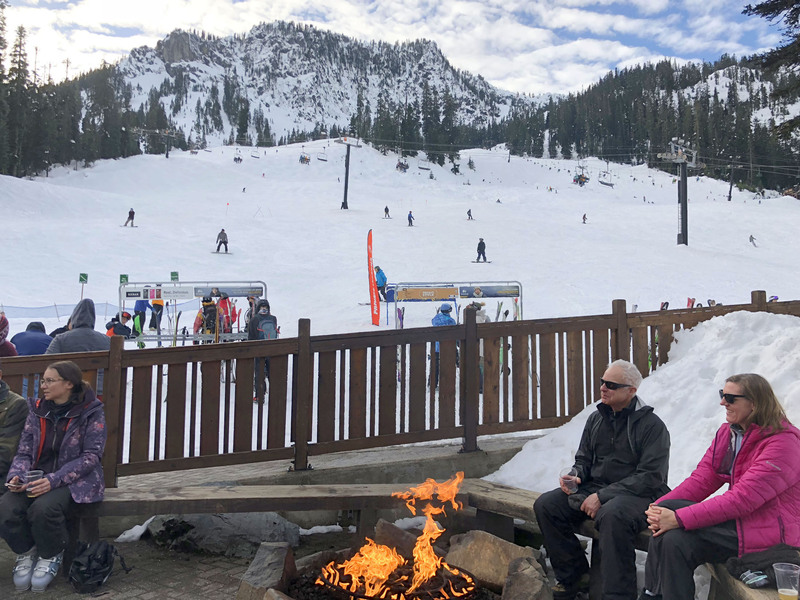 You have to love this authentic humble lodge, especially the upstairs Broken Tip Bar with a pool table, two Crown Royal Thrones, and a superb view out the AFrame window of the slopes from its second floor perch. 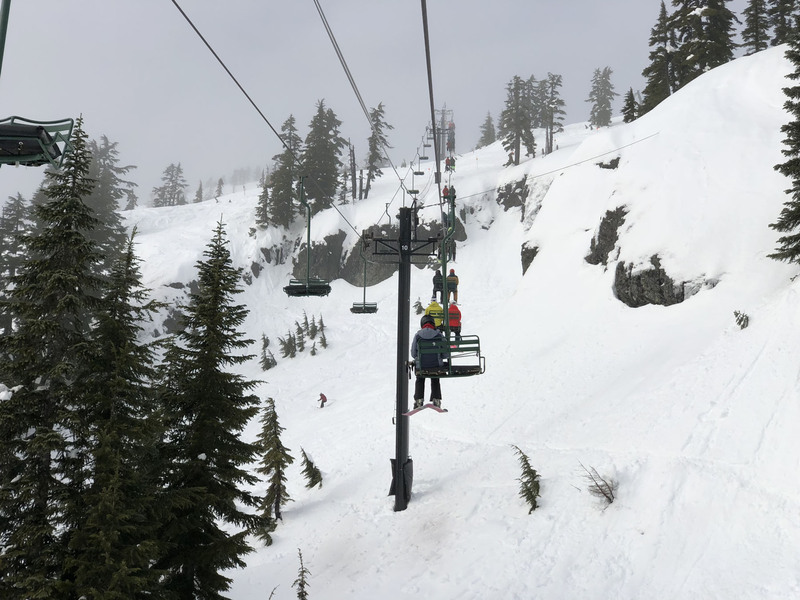 Summit East is least crowded, that’s your tip on busy ski days. 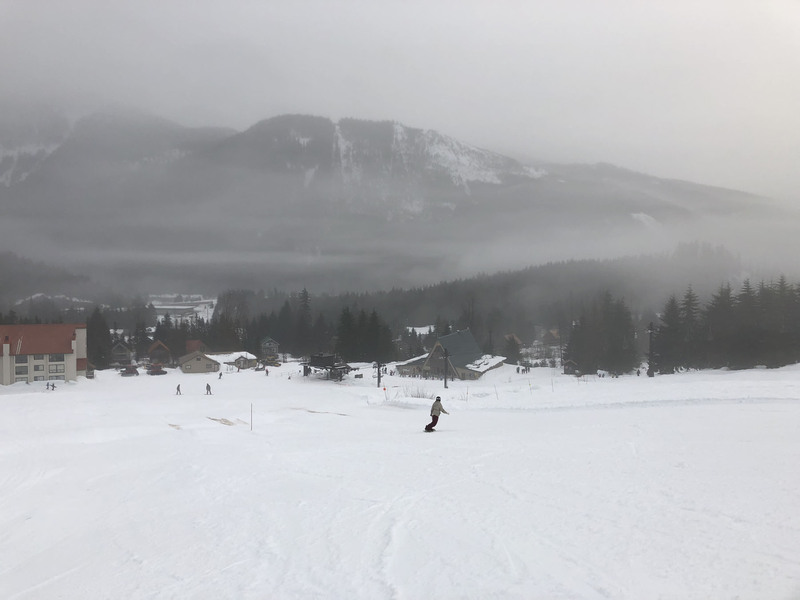 Summit Central is busiest, and obviously most central, with two high-speed quads amongst its seven lifts, plus popular terrain parks, on just over 1,100′ vertical. 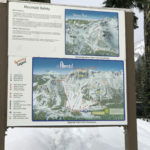 Summit Central has two dozen ski runs from 3,865’ elevation, green to blue with a few black chutes off the top traverse. 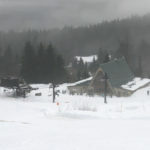 Mountain lodging is nestled at the Central base, a mix of older chalets and newer condo. 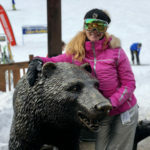 nothign luxurious – practical and with good proximity to the ski slopes and parking. 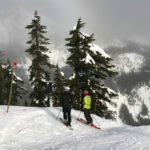 There’s also night skiing at Summit Central and West and at Alpental. 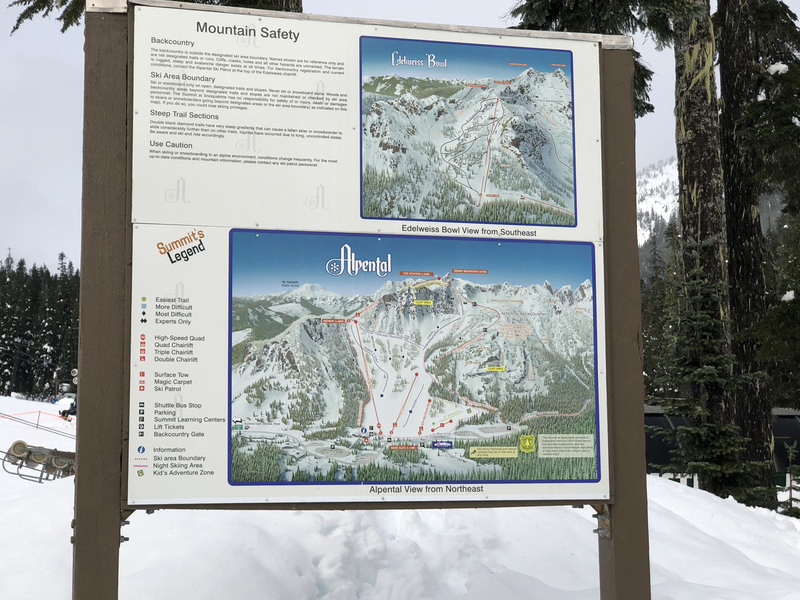 You can ski over to Summit West from Central, or park at the West base instead. 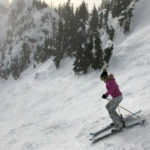 Summit West is short but sweet, 765’ vertical with a dozen blue runs off the 3,765’ summit, with two quads of its 6 lifts. 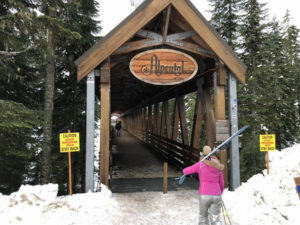 Alpental is the one stand-alone ski mountain here, not interconnected, with its own base and parking. 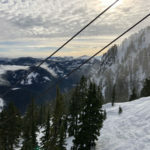 Summit at Snoqualmie is cool, so close to Seattle, and part of the Boyne ski resort family, think Big Sky Montana, and Snoqualmie is on the Max Pass. 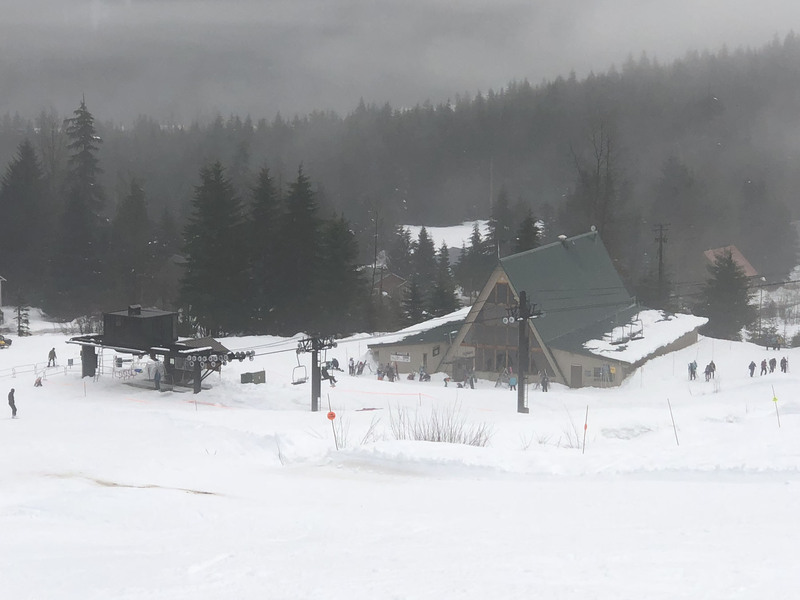 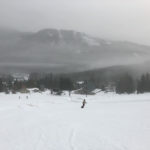 Snoqualmie is a Boyne Resort, sister to Big Sky in Montana, Brighton in Utah, Cypress near Vancouver Canada, plus Sunday River, Sugarloaf and Loon in New England, and several Michigan ski areas.